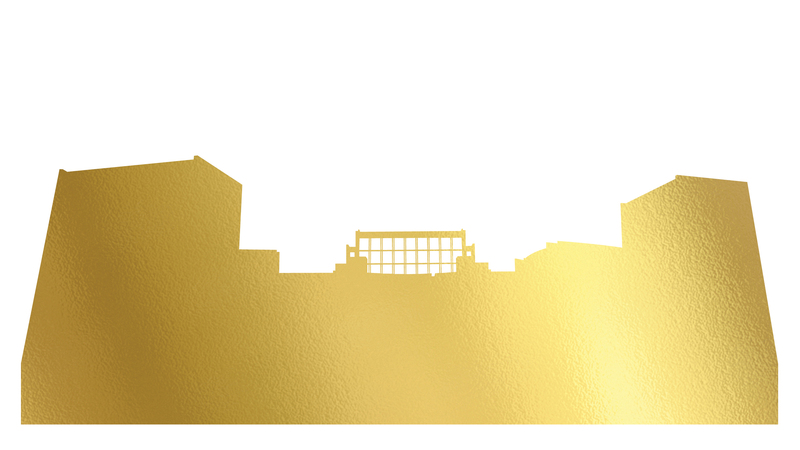 As part of the Come Home weekend, the gala will be a grand celebration of the five decades of impact that began when Krannert Center opened in April of 1969. Join the Center’s director, Mike Ross; University of Illinois leadership; representatives from Dance at Illinois, Illinois Theatre, and Lyric Theatre @ Illinois; and other special guests for an evening featuring a display curated by the University of Illinois Student Life and Culture Archives, a patron-populated timeline, and more. Acoustic musical performances begin at 6pm, with complimentary appetizers and cash bar available. At 7pm, formal remarks will be presented, followed by a performance of an original composition by ELLNORA | The Guitar Festival alum Steve Dawson, performed by Dawson and the School of Music’s Jupiter String Quartet and complemented by a slideshow of Krannert Center images. The formal presentation will finish with a “global toast”—a “cheers” to the Center, both on-site and by friends around the world—via social media. Patrons are encouraged to use the hashtag #KrannertCenterat50 to participate in the global toast on social media. DJ music and dancing will follow. Join us—and help spread the word—for this Come Home weekend, a centerpiece of Krannert Center’s two-season 50th-anniversary festivities. With deep gratitude, Krannert Center thanks the following Come Home sponsors. If you believe in the life-affirming experiences that Krannert Center and the performing arts at Illinois make possible, please join these sponsors by making an anniversary gift at go.krannertcenter.com/givingweekend.